Click on the green buttons that describe your target platform. Only supported platforms will be shown. Do you want to cross-compile? Click on the green buttons that describe your host platform. Only supported platforms will be shown. The checksums for the installer and patches can be found in . For further information, see the Getting Started Guide and the Quick Start Guide. The above options provide the complete CUDA Toolkit for application development. 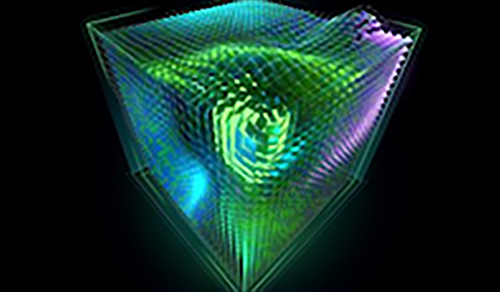 Runtime components for deploying CUDA-based applications are available in ready-to-use containers from NVIDIA GPU Cloud. Watch this short video about how to install the CUDA Toolkit. Read this quick introduction to CUDA with simple code examples. 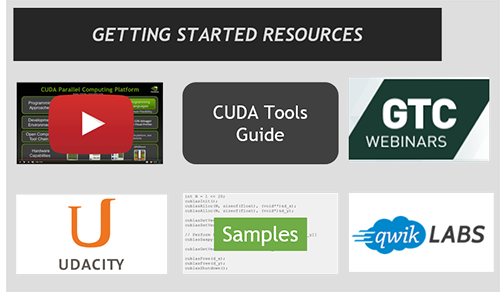 Learn CUDA through getting started resources including videos, webinars, code examples and hands-on labs. 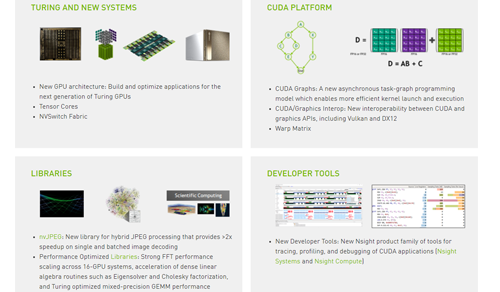 Learn about the latest features in CUDA 10.1 including updates to the programming model, computing libraries and development tools.